PLACE THE NAME OF THE SUGGESTION IN THE SUBJECT LINE! Things to remember when posting a new suggestion are that the dice are random, and that lots of analysis has been done on them both internally and public by community members. Also, please take time to search for previous similar suggestions and, if possible, to check current and archived threads before posting something "new". Delete the xxxxxxx, and substitute your text. Any questions, contact one of the Suggestions Moderators. I play the Baltic Crusades map almost exclusively but have played the Japan map several times. I really like the towns and castles being part of the game, would it be possible to add these items to the Japan map? 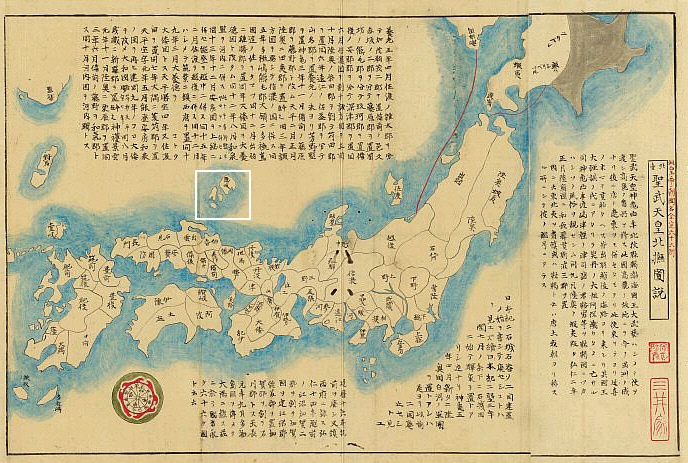 Add towns and castles to the Japan map. In short, no. You would have to make a new map with that kind of focus instead of the standard geographical map. Or like the three Kingdoms of china map or Three Kingodms of Korea map. Hooch wrote: Or like the three Kingdoms of china map or Three Kingodms of Korea map. This is what I was thinking, just couldn't remember the word.